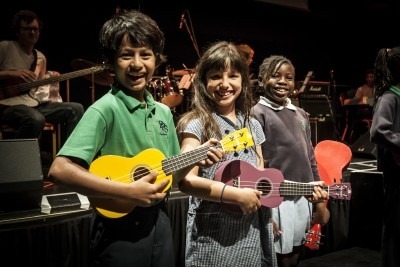 “Our ambition at ABRSM is to inspire achievement in music making, so we welcome the opportunity to positively influence the musical outcomes of children and young people. The Newham Music CME programme is designed to support inspiring, motivational learning of relevance to music educators at all stages of their career: learning that will in turn be shared with young music makers. We are delighted to support and validate a programme of learning that will enhance the music learning experience for children and young people”. For more information please contact Newham Music on 020 3598 6260 or info@newham-music.org.uk.